Custom-built single station table top medical tray and blister heat sealing machines. 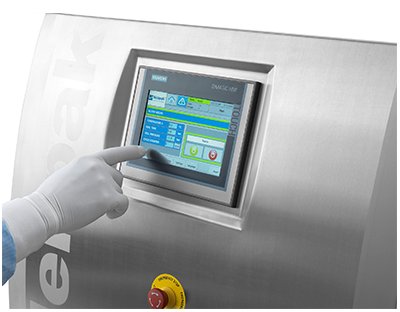 Easy to operate with low maintenance requirements, our sealers are designed for medical device and pharmaceutical operations under cleanroom conditions. Matching sealing tools produced in-house ensure validated seals when used with our blisters and machines. A PLC controlled sealer manufactured in stainless steel housing featuring touch button “hands free” sealing. The drawer automatically closes to seal trays and returns to open position upon completion of the seal cycle. RFID reader feature confirms correct recipe and tool set combinations are selected; incorrect inputs result in machine lock-out. 21 CFR 11 compliant logging of inputs provides an audit trail of data. 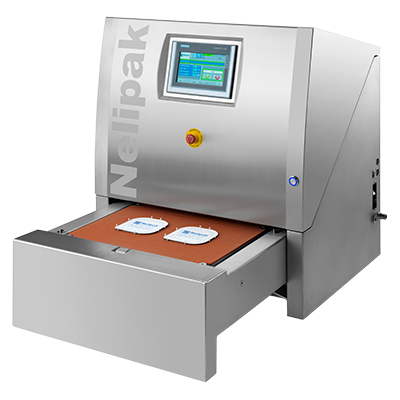 Analogue controlled sealer manufactured in stainless steel housing. Manual drawer activation of sealing cycle with optional manual pushers to release product from sealing tool. 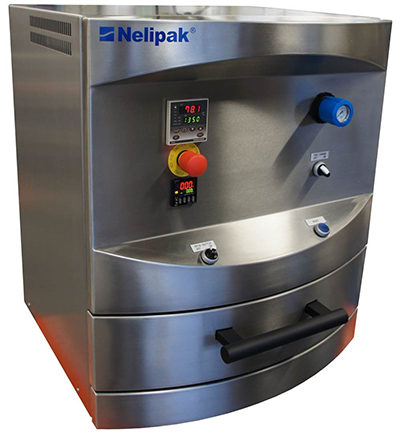 Features quick change system for release and install of seal and heat plate tooling, reducing change over time between tasks.